The VS900-C (also know as the VC 5000-Ci) is a Fantastic machine for the automotive detailing business and for a mobile dry car wash. With dry steam only or in combination with the hot soap (or hot water) injection it does a great job cleaning the exterior of cars. Simply open the car door and without switching machines you can begin detailing the entire inside of the car. Great on leather seats! You auto detailers will love this, horse hair brushes available in 3" triangle and 1" detail brush sizes! Portable and ready when you are the ultra portable VS 900-C gets the job done! 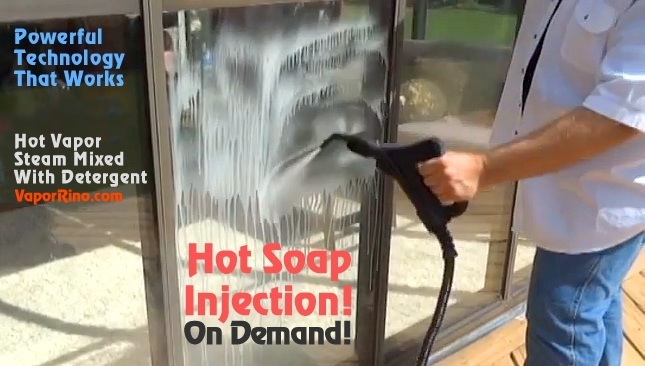 Running off of a standard household 115 volt outlet it has NO special power requirements and it does not require the use of fossil fuels unlike some of those other excessively high priced dry car wash machine running upwards of $6000. 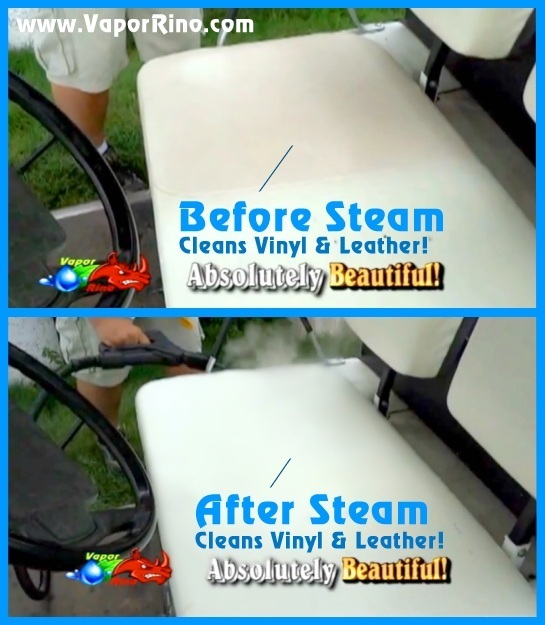 This means you can use our world class commercial vapor steam cleaner outdoors & indoors even in your own living room! Yes, you can clean cars inside of a dealership showroom even during business hours. 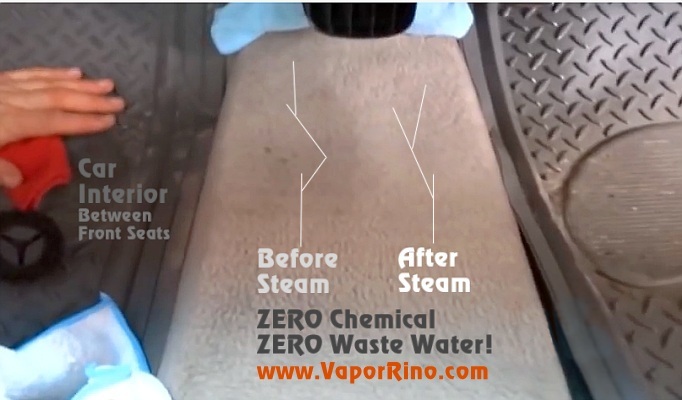 No fumes, No odors No emissions just pure sanitary vapor steam! Want to go 100% mobile or off grid? No problem, just connect our system to a generator and you are free to clean anywhere. We recommend a generator with minimum of 4000 running watts and peek power even higher. Did we mention its amazing low water usage? 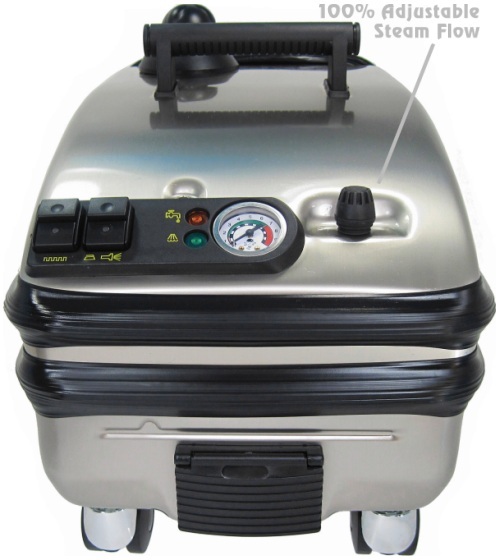 This unit uses just over 1 gallon of water per whole hour of NON STOP steaming! 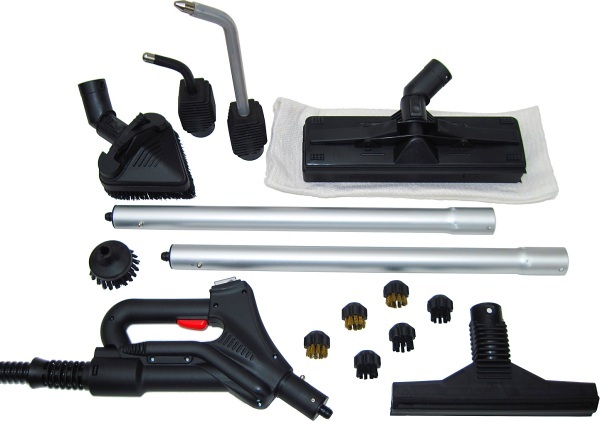 Perfect for cleaning cars during drought and in water restricted zones. Never does even one drop of water have to hit the ground! ZERO WATER WASTE! Want something more? 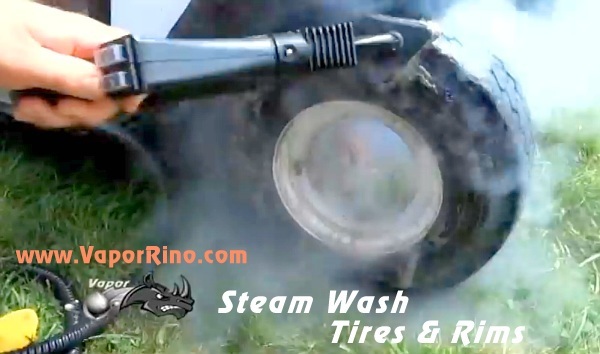 The Vapor Rino VR145 is bigger and meaner in the 230V version. 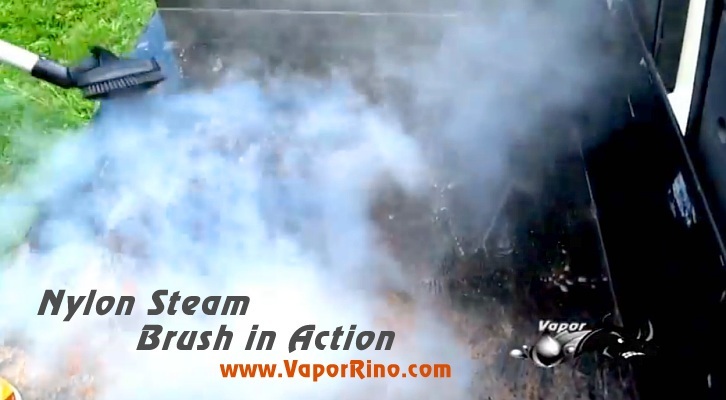 It is ideal for all of the applications mentioned above but the Vapor Rino system it is more expensive. If you are on a budget the 900-C will do an amazing job and is best in its class. But don't let the lower price discourage you! This baby can do all of the same work the VR145 can do. It just has lower peek PSI. The VS-900-C/RIC is fantastic in the Janitorial business and great for applications such as cleaning floor grout, tile & hard surfaces. It makes a great steam mop for hardwood, tile & linoleum. Great for cleaning sinks, toilets, commercial cooking equipment, degreasing parts and much much more. 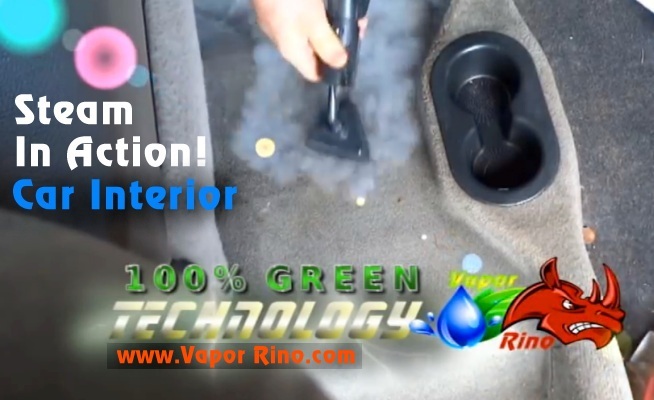 The automotive detail industry had recently discovered dry vapor steam and it is a runaway hit. 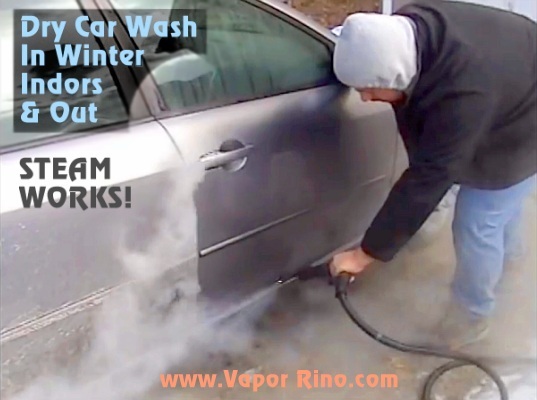 Phrases like "I don't know how I ever worked without one" and "vapor steam is a MUST have item to detail cars" are popping up all over the place. Why? Simple, there is no better detail cleaning device on the planet! With that said, the VS-900-C blows the competition away. It has higher PSI, higher wattage AND Chemical or Hot water injection ON DEMAND! Most on the market offer lower pressure, low wattage and no injection system. Combine that with the continuous flow dual take steam generation system AND the insanely low price we were able to negotiate for the VS 900-C, is the only choice on the market that makes sense for the budget conscious professional consumer. The 120 volt 5000-Ci (vs-900s) commercial vapor steam cleaner gun comes with an easy push button design. The top button on the left turns the steam on. The top button on the right activates your hot water injection. All this without having to touch your machine or get out of the car you are cleaning. 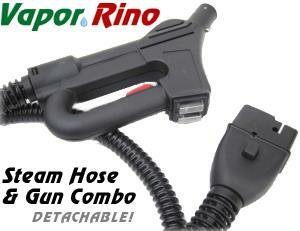 The 120 volt 5000-Ci detachable hose and gun combo comes standard as part of your FULLY READY TO WORK SET. 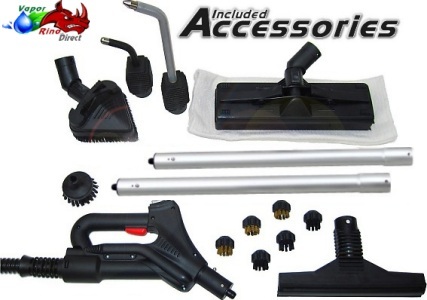 It is a heavy duty, easy to use tool with both steam and hot water injection activation right on the gun. 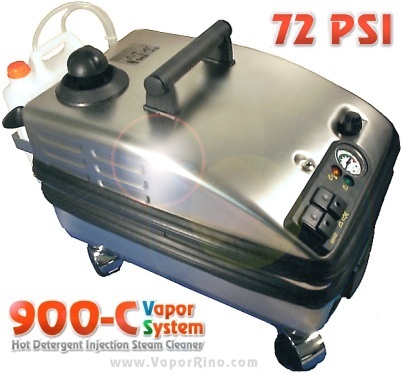 Meet the VC 5000-Ci Auto Wash hot detergent injected steamer (also sold as the VS 900-C ). Boasting 72.5 PSI, Hot Soap & Water Injection= 120 Volt, 15A, All Electric steamer with on demand injection soap system and continuous fill! 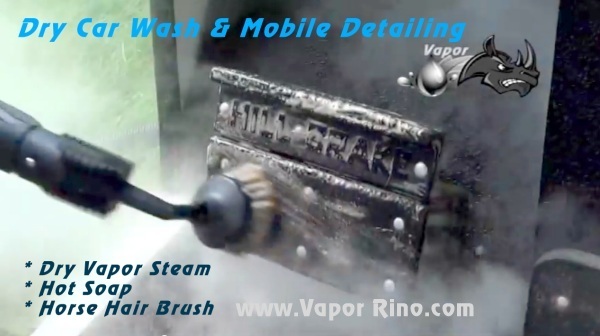 Super Heated Vapor Steam Cleaner, Hot Soap Injection System, 100% Variable Steam Output, Time Saving Continuous Refill Systems, Large Reserve Tanks, Accessories included & More! 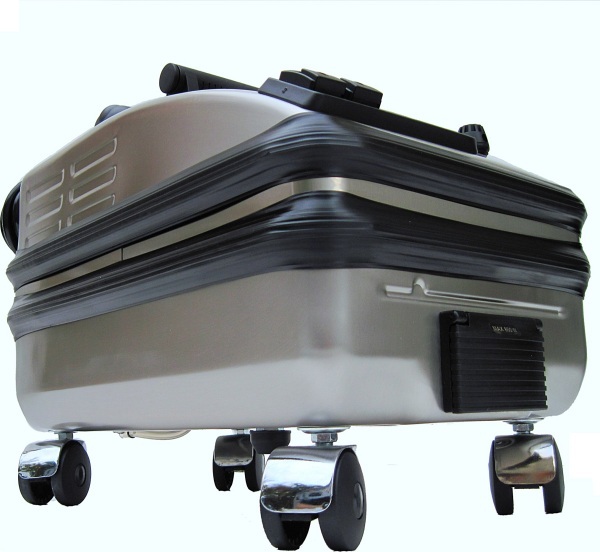 This unit is Ultra Portable at only 36lbs. 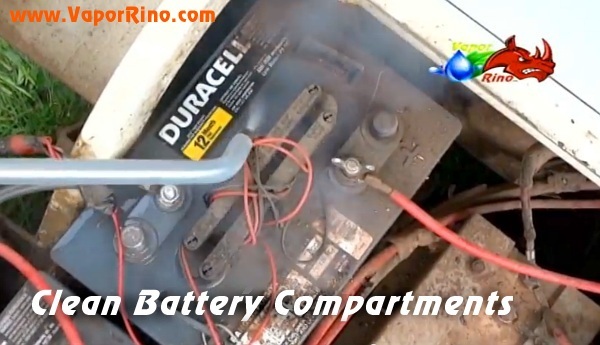 100% Portable, works on a standard household outlet or a generator! The 900-C-RIC goes where you go and is ready when you are. Available Now! Great Question! 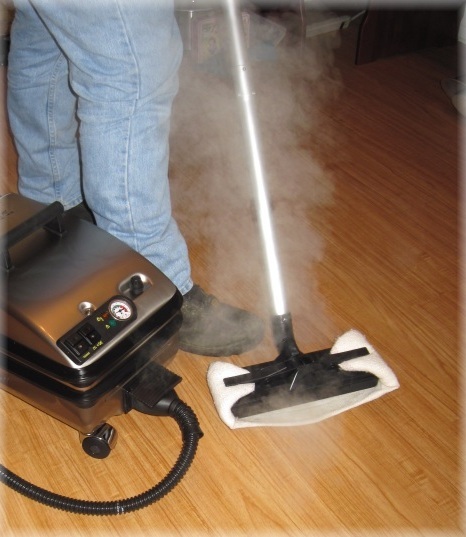 There are a few small differences between these world class commercial steam cleaners. 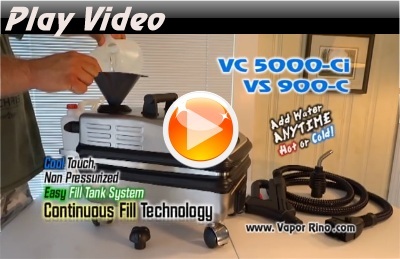 The MAIN difference is that the 5000-Ci has hot SOAP injection and the VC 4000-C does not. Both units offer hot water injection on demand as well as 95% dry vapor steam cleaner mode. The 4000-C draws its injection directly from the boiler. Using water injection to much can drop performance. On the other hand, the 5000-Ci draws its water from the extra tank on the back leaving the boiler alone. There for, using the injection system alot is no problem for the 5000-Ci! 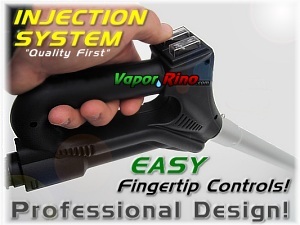 If you intend on using the injections system often, get the 5000-Ci. Other than this one feature, the two units are very close in function, capabilities and ability to perform in a professional environment. 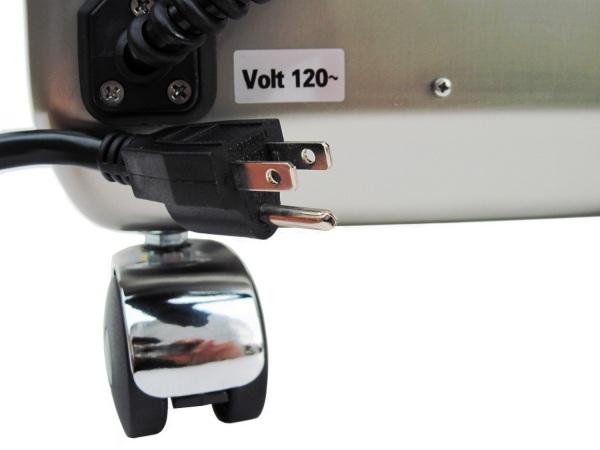 The 120 volt 5000-Ci (vs-900c) commercial vapor steam cleaner gun comes with an easy push button design. The top button on the left turns the steam on. The top button on the right activates your hot water injection. All this without having to touch your machine or get out of the car you are cleaning.